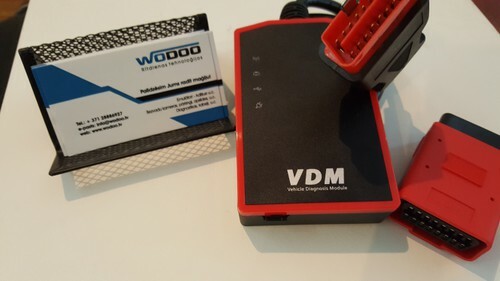 VDM UCANDAS Wireless Automotive Diagnosis System is ingeniously designed to recreate the functionality of the OEM tools used by automotive manufacturers' dealers, empowering independent garage shops to provide complete servicing in their own shops, including data stream, reading and clearing of diagnostic trouble codes, component activation and immobilizer key coding, etc. - Supporting ISO 9141-2, K/L line, SAE-J1850 VPW, SAE-J1850 PWM, CAN ISO 11898, ISO15765-4 protocols. 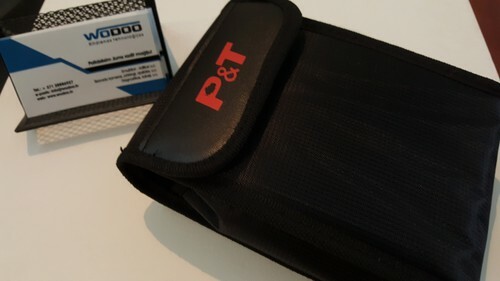 - High-speed, medium speed and low speed CAN-BUS, Single CAN-BUS diagnosis protocols is supported. - Can check out the year and model of the vehicles automatically and quickly. - All inclusive software coverage - European, American, Asian and Australian prevalent vehicles. 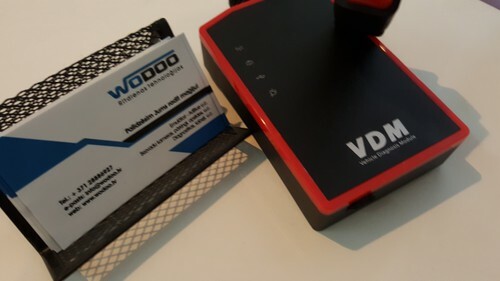 - OBDII diagnostic connector has a wide compatibility, which don't need to replace other connector, during the testing. - Hardware architecture uses new design with multiple protection, interference and stability. Built-in overvoltage protection module is applied, in order to protect scanner and vehicle against accidental damage during checking. - Can work stably in high and low temperature environment, and work well.